This phenomenon has many PR pros shaking their heads. A question some of us find ourselves asking: Why create a crisis for yourself? Here are some lessons to be learned and media interview tips to avoid doing just that. 1) Remember that you’re on the record: Earlier this week, Liam Neeson, was heard in an interview talking about thoughts of “violent racism[i]” he had many years ago after someone close to him was assaulted. Of course, there was an immediate backlash from many who were outraged by his remarks. Now, it’s not Neeson’s first time talking to a reporter. He should know better. Neeson isn’t a controversial figure – or at least he wasn’t. And no, it wasn’t “brave,” as some suggest, for him to open up about this – it served no purpose, other than stirring up unnecessary controversy. Lesson: If you need to unload, don’t do it in an interview with a journalist. 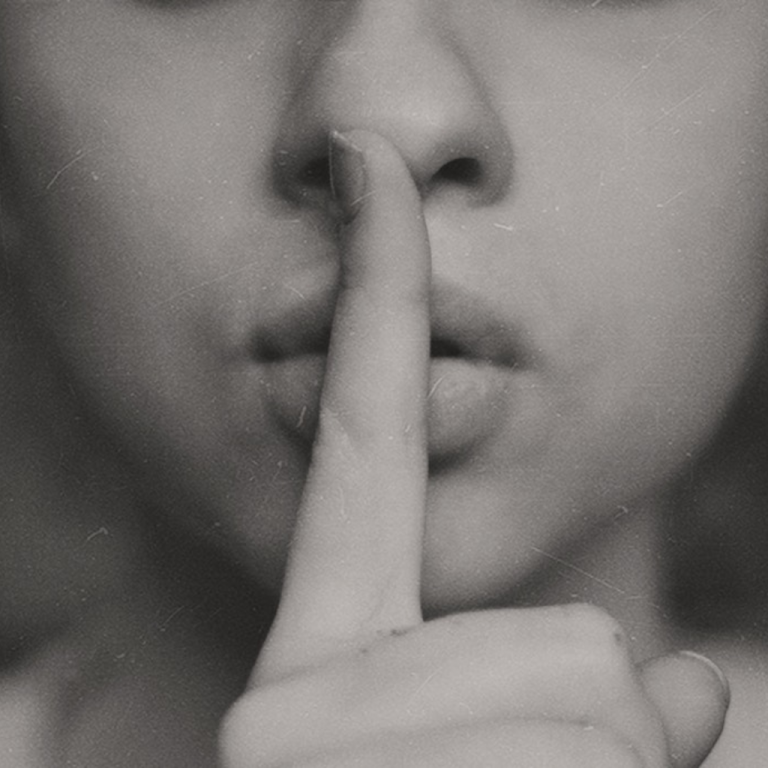 2) Just because you know it does NOT mean you need to share it: When you’re speaking with a journalist, that doesn’t mean you need to disclose EVERYTHING. Answer the questions you’re asked – and volunteer information if/when it makes sense to do so. If it adds to the message you’re trying to convey, then by all means, talk about it. But if you’re just talking to hear yourself talk with no goal in mind, you may end up doing more harm than good. Recent examples we can look to include Neeson, of course, but also acting Attorney General Matt Whitaker. A rule of thumb? If no one asked a question, think carefully before volunteering information that may be damaging to you. Lesson: Here’s a rule – if in doubt that it adds anything, DON’T say it. Many believe that had he just let it go at the apology, the controversy would’ve died down. Fanning the flames is never a good idea. Now it’s just a full-on disaster that will most likely end in his resignation. Lesson: Don’t backtrack – it only weakens what you’ve already said. If you’ve apologized appropriately, it’s best to move on. 4) If you’re asked to comment – do it: I recently heard about an organization that created a crisis for itself because, when a reporter contacted them for a quote, they refused to provide it, stating they weren’t “ready” to comment. While this may have made sense in the moment, they needed to understand that it’s better to prepare a response now than to sit the opportunity out. By declining, they’d still need to respond later – and by then, they may be in crisis mode because they refused to comment on the original story. Lesson: If a story breaks and your organization isn’t “ready” to comment, you’d better get ready. Otherwise, the journalist will move on to publish the story WITHOUT your perspective. The next time you have a spokesperson preparing for an interview, be sure to share these media interview tips and remind them that it’s OK to stop talking when they’ve answered a question. Less can be more when it comes to speaking on the record. Need assistance preparing for a crisis or with your day-to-day PR, writing or social media initiatives? Get in touch.